Grade 1 Scilly Isles Action at Sandown: Is Vinndication The Real Deal? Unibet ambassador Jessica Harrington has four runners on Day One of the Dublin Racing Festival at Leopardstown. 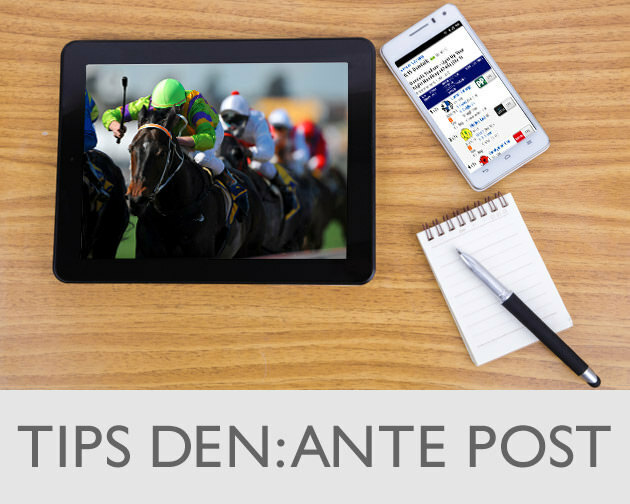 Read on to see what she thinks of the chances of Supasundae in the Irish Champion Hurdle, where he looks to bring down super mare Apple's Jade. Paddy Power racing ambassador and columnist for Paddy Power News www.news.paddypower.com: Ruby Walsh faces some tough decisions ahead of this weekend’s Dublin Racing Festival, and choosing between Min and Footpad in the Dublin Chase will be among the worst of them. The Dublin Racing Festival, the highlight of the Irish National Hunt season, takes place this weekend at Leopardstown, with some superb racing on offer, including the Irish Champion Hurdle and the Unibet Irish Gold Cup. 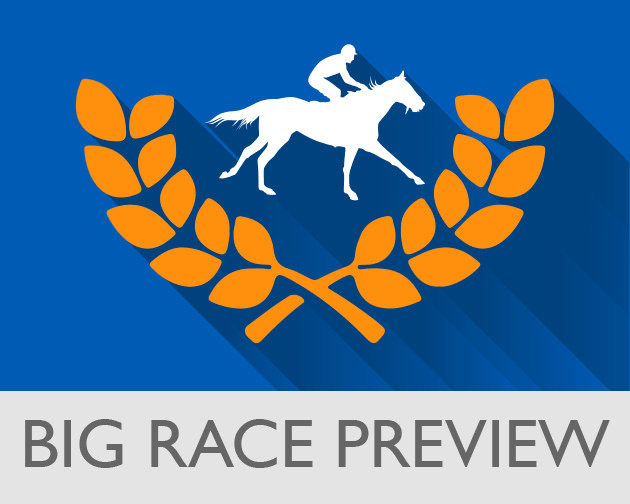 As sponsors of the big race, Unibet are well positioned to offer excellent pricing across the weekend’s event and as we get ever closer, we take a brief look at which runners are making headway in the betting. We're heading over the Irish Sea in search for winners! Andrew Mount joins Kevin O'Malley on the latest GG Racing Podcast and he has a 25/1 tip for us in the big handicap at Leopardstown on Saturday. There was a sound look to the Grade 1 form of Adjali in the opening JCB Triumph Trial Juvenile Hurdle, setting the tone for an intriguing opener at 12.40pm on Saturday. Nicky Henderson’s youngster did match the form of his 2nd to Quel Destin at Chepstow here in finishing 3rd, but ultimately the 5/4f bumped into a very good winner. Down Royal: Get £35 In Free Bets with BetVictor! 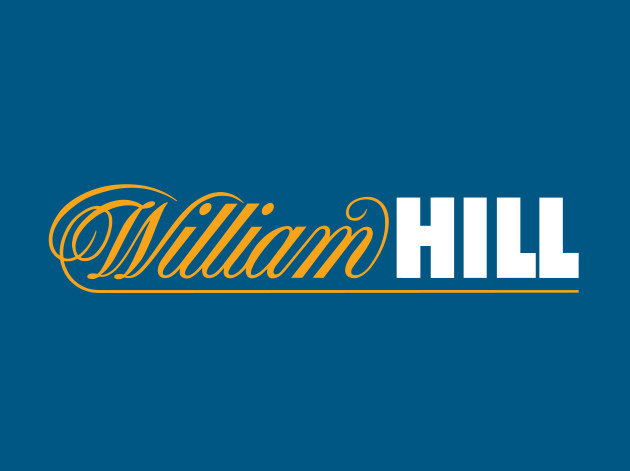 Fancy a free bet for every race at Down Royal on Tuesday? Then look no further than this new customer special from BetVictor! 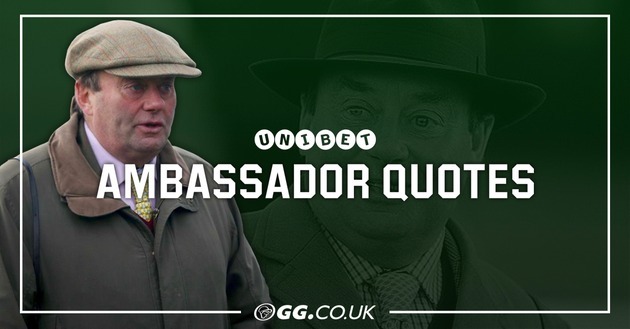 Top jockey and Unibet Ambassador Nico de Boinville reflects on Altior's Clarence House win at Ascot and hits back at critics of the Nicky Henderson trained champion jumper. 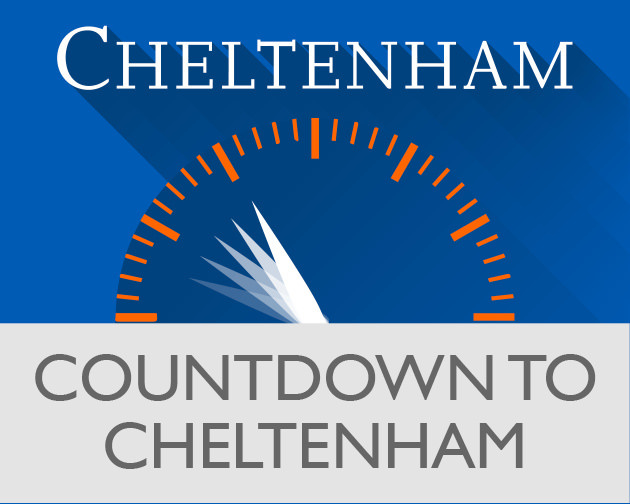 The band is back together to preview a cracking card at Cheltenham for Trials Day. Jon Vine joins Kev O'Malley and Jack Sangster for this week's GG podcast. 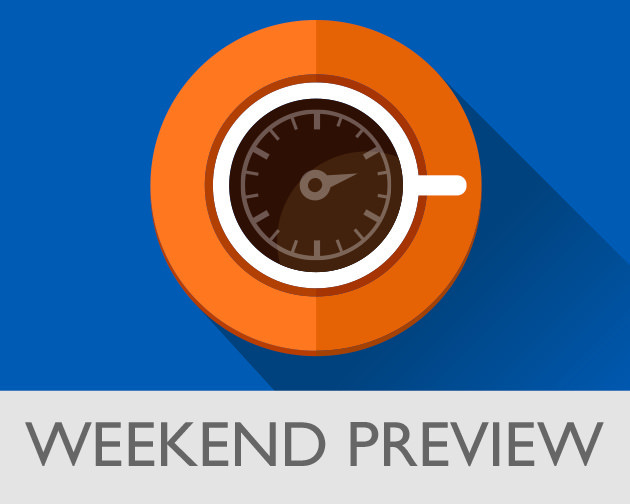 Our weekly podcast is back and we have a special guest! Jack Sangster is joined by City AM Racing Editor Bill Esdaile to discuss all things racing. Jack Sangster is joined by Kevin O'Malley and Sam Turner on the latest GG podcast. 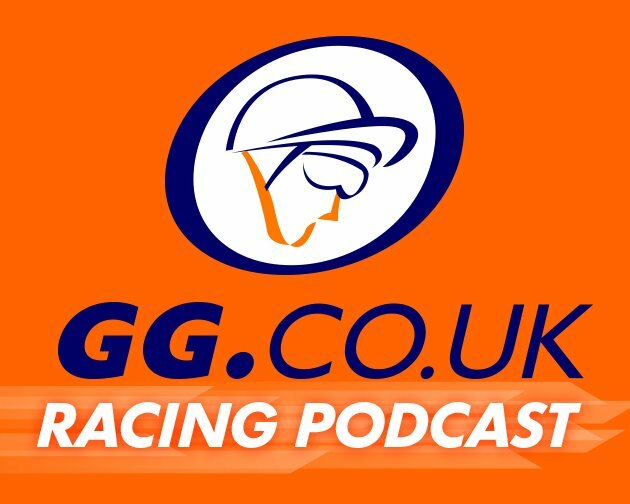 The guys look back at the major races over Christmas, look ahead to the weekend's action and Sam has a rant about the state of British racetracks! Laura King started off the Meydan Dubai Carnival with a couple of winners and she's back for more this week. 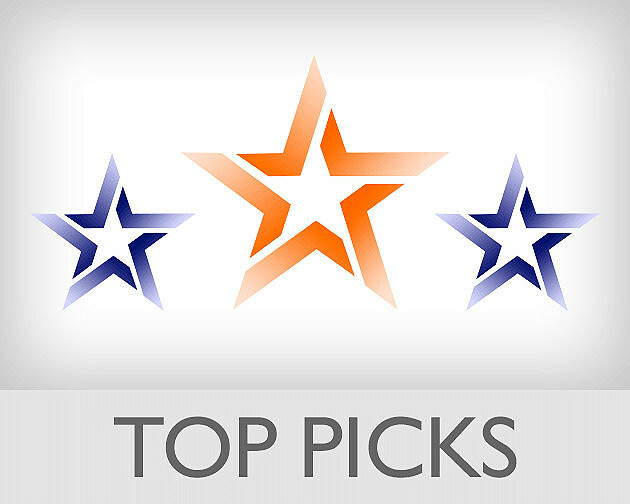 The feature this week is the UAE 2,000 Guineas Trial where Saeed Bin Suroor's Royal Marine is the hot favourite. Ruby Walsh has put star mare Laurina on par with Annie Power. 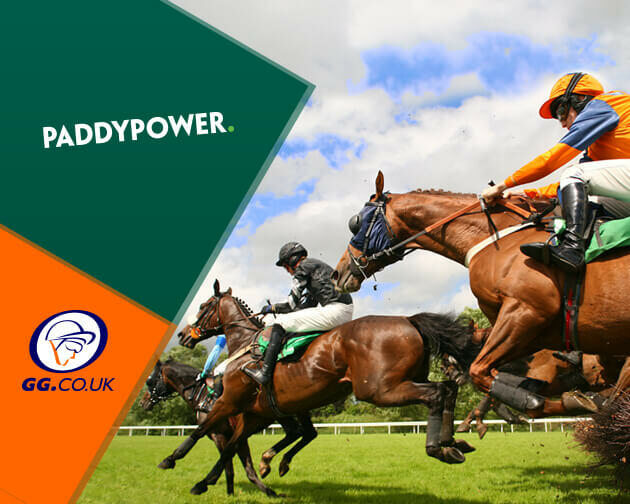 And with the Cheltenham festival just only nine weeks away, the Paddy Power Racing Ambassador isn’t concerned whether the unbeaten six-year-old has another run before lining up in the Champion Hurdle on March 12th. Grade 1 Action at Naas and the Plumpton Arkle on Sunday! The eleven days over the festive period, between the 22nd December and New Year’s Day brought a sleighful of quality racing. Among the highlights, we had the JLT Hurdle, King George VI Chase, Welsh Grand National and Desert Orchid Chase, with plenty of betting to be had over the holiday period. It's Carnival time! 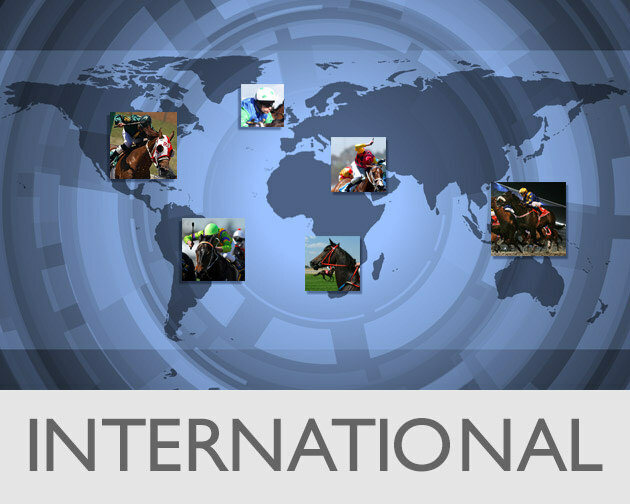 Laura King is back on GG to preview the first day of action from the 2019 Dubai World Cup Carnival at Meydan. Unibet Ambassador and Champion Trainer, Nicky Henderson speaks about his charges running on Boxing Day and gives the low-down on their chances.